At DESIGNER NETS we make and design balloon nets in two different materials. We use an even number of strings with a plastic ring at the top of the balloon net. These balloon nets are sized to fit under filled balloons for a better looking presentation by one to two inches for a 16” balloon and up to 4” for a 3’ balloon. The 16” Nylon Balloon Net CAN ONLY BE USED WITH AN (AIR FILLED) BALLOON WHICH MUST USE A STAND. The reasons are that the weight of the Nylon Balloon Net is to heavy for a 16” Helium filled balloon and the size of the 16” balloon which is helium filled is not big enough to hold the weight of Nylon Balloon Net). 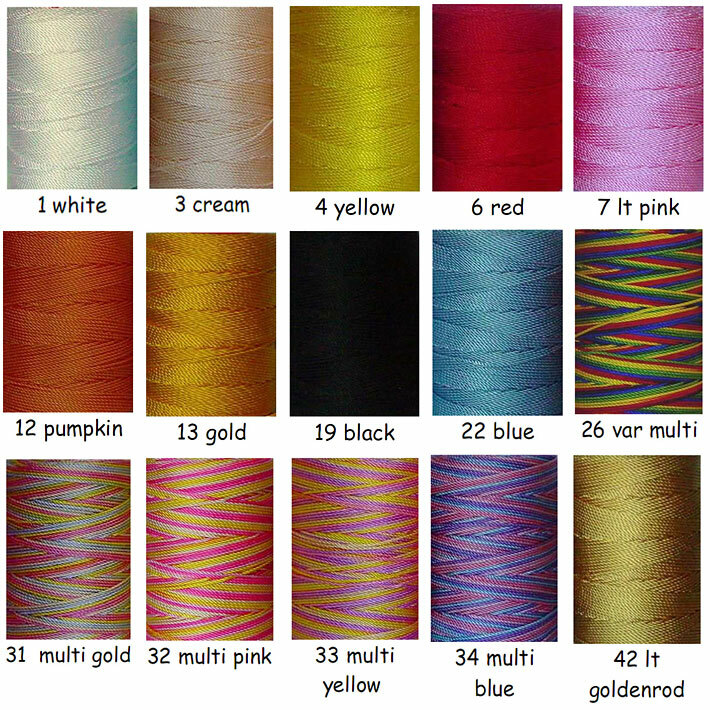 See the Nylon Color Chart. Extra Info: The Poly Plastic Balloon Net is also made for a Helium filled 16” & 24” balloon but this net only comes in one color which is transparent clear or color code #1. 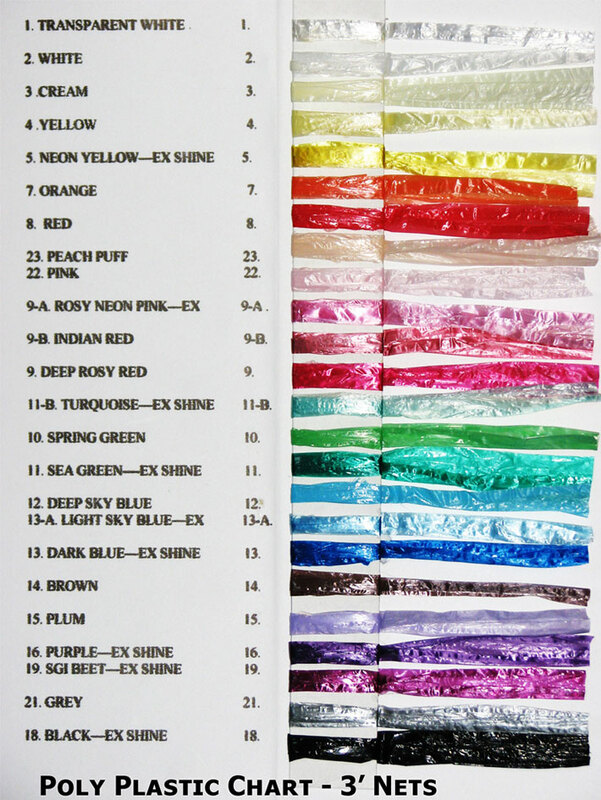 See the Poly Plastic Color Chart. Designer Nets offers at No Charge with your First Order a DVD Balloon Stand Instructional Video with basic instructions for assembly of the balloon stand, how to put two balloon nets together for a one of a kind look and how to put a stuffed animal or anything else in the middle of the stand as well as ideas for your balloon stand. See the Balloon Stand Dimensions. See the Designs To Order Page 1 (16” Balloons). See the Designs To Order Page 2 (24” & 3’ Balloons). See the Balloon Stand Instructional Video. ©2019 Designer Nets - Balloon Wedding Table Center Pieces, Wholesale Balloon Nets & Wholesale Balloon Stands for the Balloon Industry.